It is reported that spies have caught the facelift version of Duster by French car maker Renault being tested again on Indian roads. Interestingly this time spies have even succeeded in catching new snaps, although the pictures do not give exact picture about the changes that would be offered in facelift Duster but still gives an idea about the cosmetic changes that would be offered in it. According to reports the rear portion is said to embellish new tail light cluster. The interiors according to spies were strictly covered indicating that facelift might go significant changes. Till now it is reported that facelift Duster will continue same architecture as offered in existing version continuing the same engine configuration of 1.5 litre dCi diesel engine boosting the power of 108 bhp. According to reports revealed earlier company might offer refreshed Duster with six speed dual clutch transmission system known as Efficient Dual Clutch system. The upgraded Duster is said to hit Indian roads sometimes during the festive season this years. 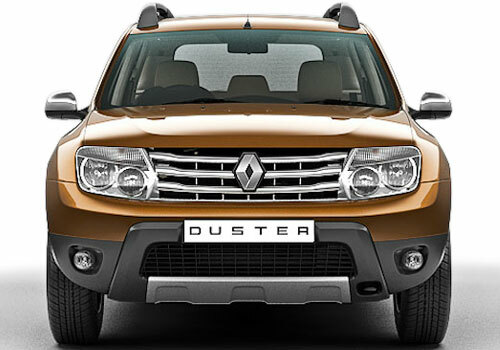 To know more about facelift Renault Duster, stay tuned with carkhabri.com!! !